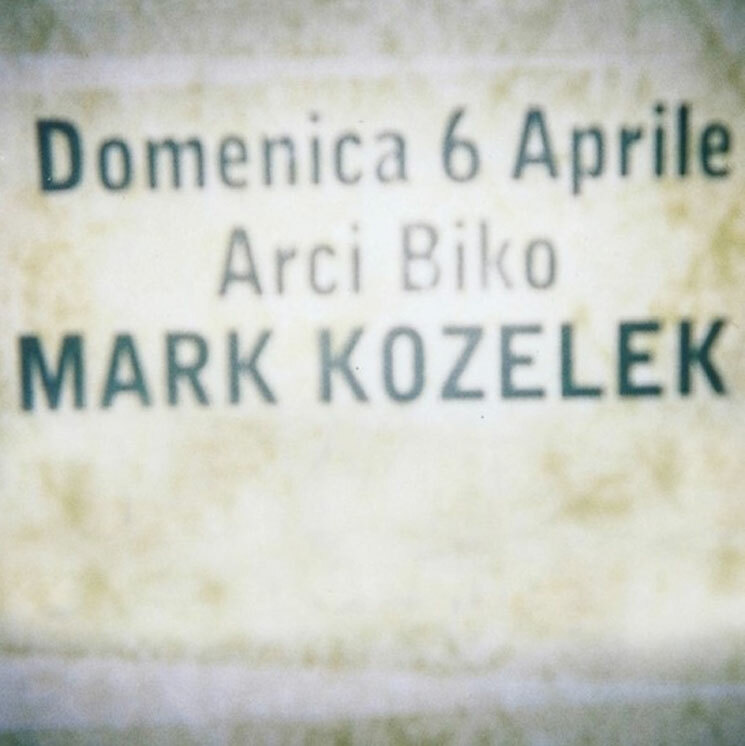 Veteran songwriter Mark Kozelek recently released the morbid LP Benji with his project Sun Kil Moon, and soon a number of those same songs will pop up on a live solo album. Live at Biko will be out on July 1 through Calo Verde Records. The set was recored earlier this month during a concert in Milan, Italy. It features 14 tracks; most of these are Sun Kil Moon tunes, but there are also selections from Kozelek's respective 2013 collaborations with Desertshore and Jimmy LaValle. The tracklist is below and the album cover is above. The live version of the gloomy "Richard Ramirez Died Today of Natural Causes" is streaming over at Pitchfork.